An essential resource for the study of slavery, the African American experience and world history spanning over five centuries. Designed for teaching and research, this resource brings together documents and collections from libraries and archives across the Atlantic world, covering an extensive time period from 1490. 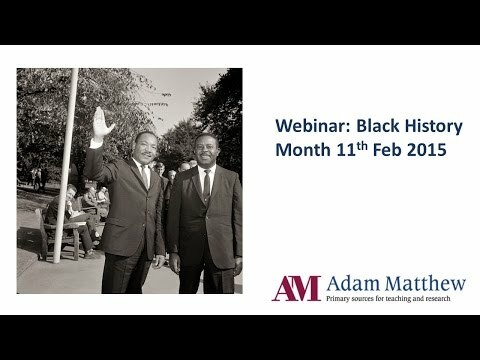 Topics covered include the varieties of slavery, the legacy of slavery, the social justice perspective and the continued existence of slavery today. The rise and decline of transatlantic slavery – and its relationship to the growth of national states and to imperialism – have been critical in defining the modern world. This resource will do much to raise international awareness and understanding of the human costs of one of the most powerful forces to have shaped it. 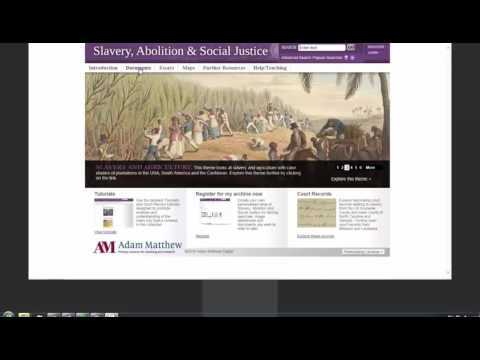 The resource offers in-depth case studies in America, the Caribbean, Brazil and Cuba along with important material examining European, Islamic and African involvement in the slave trade. This resource is an asset to faculty who teach world history, U.S. history, British history, and Latin American history. Furthermore, the collection will also prove useful to those researching the African Diaspora in the greater Atlantic world. Recommended. Lower-level undergraduates through faculty/researchers.